Eye conditions can become a problem when bringing ewes inside to lamb, with ewes’ heads coming into much closer contact than at any other time. Shelter should be provided for out-wintered stock. 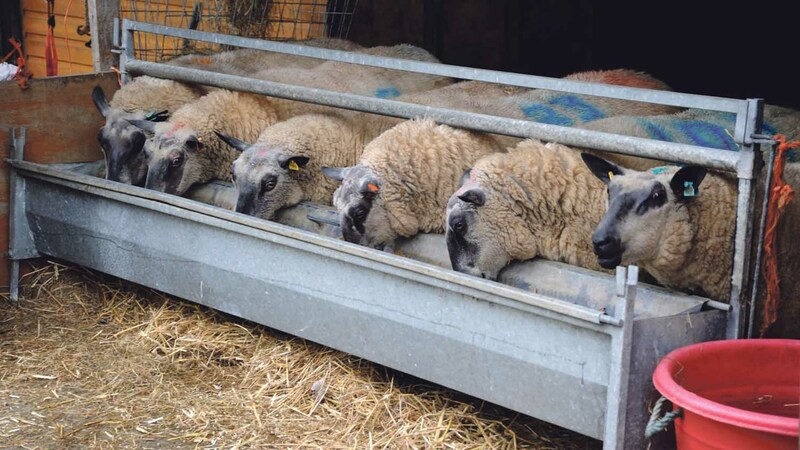 Kirsten Williams, beef and sheep consultant at SAC Consulting says there are three main eye conditions in ewes, all of which can be associated with harsh winter weather and housing. She says eye conditions are particularly problematic for ewes in late pregnancy, and can lead to blindness. The most common condition is Infectious Keratoconjunctivitis, more commonly known as ’pink eye’. This is often related to bad weather such as driving snow or high winds but also dust which may be in hay. It is a contagious condition, caused by one of two species, either Chlamydia Psittaci or Mycoplasma Conjunctivae. 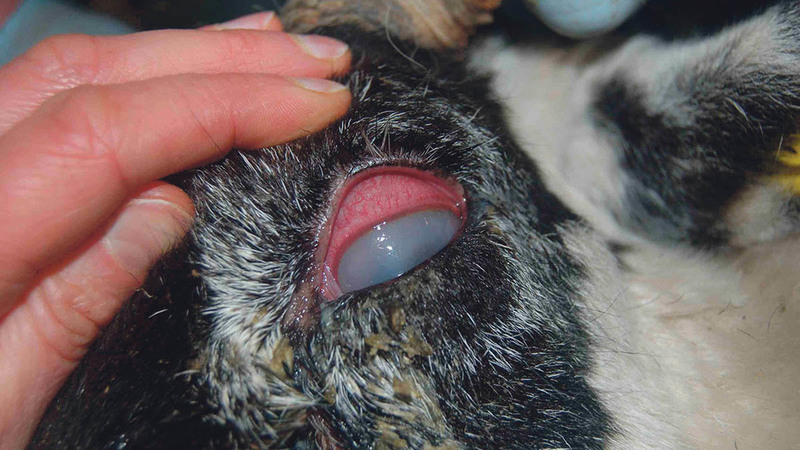 Anterior Uveitis, also known as ‘silage eye’, is a condition often linked to feeding big bale silage to sheep caused by a conjunctival infection from Listeria Monocytogenes and can be displayed as cloudy eyes. The third condition Mrs Williams highlights is Periorbital Eczema which occurs when the skin around the eye is damaged allowing entry of Staphylococcus aureus and can often occur when there is not adequate room at troughs or ring feeders. It results in swollen eyes and blocked vision due to large scabby lesions forming around the eyes.